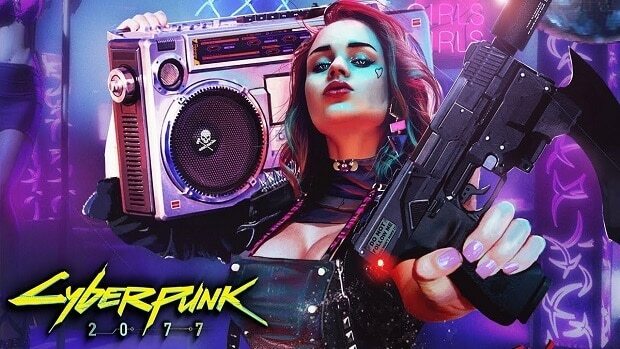 It’s been no real secret that now that The Witcher 3: The Wild Hunt is done, and thus, so is the Witcher series, that CD Projekt RED is now able to fully focus on its upcoming new IP, the science-fiction game Cyberpunk 2077. Now that the studio can fully focus on it, CDPR might have a new game at E3…but it most likely won’t be Cyberpunk, according to studio head Marcin Iwinski. According to CDPR, the reason Cyberpunk isn’t going to be at E3 is because it’s not done yet, which is understandable considering that the game will apparently be even bigger than Witcher 3. As disappointing as it sounds, CDPR has almost never disappointed when it comes to developing games. The Witcher games each got better by leaps and bounds as they came out, and have all been fairly solid titles when it came to bugs and glitches. Thankfully, if CDPR does show a new game at E3 it will most likely be an interesting one. However, whether it’ll be something original or another video game adaptation of a licensed thing remains to be seen. The Witcher series of games was based off of the Polish book series, and helped catapult those books to international markets. 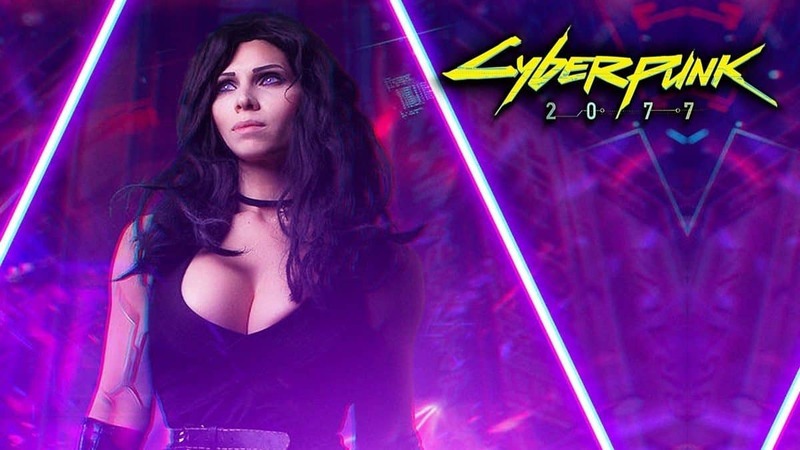 Cyberpunk 2077 is based off of the tabletop role-playing game Cyberpunk. Irwinski has said however that the new game at E3 will most likely be a format of video game that CD PRojekt RED has never dealt with before, and not only that but that the game will also most likely be released around the end of 2016, or at least revealed. Whatever the new game turns out to be, going by CDPR’s track record it will most likely be a good game filled with polish, and likely filled with gorgeous scenery in one way or another if they’ve put as much effort into that as they did with the Witcher games.